Content marketing nowadays encompass thousands of strategies, methods and tricks. However, with such overlap, its core foundation is getting more and more blurred. The art of storytelling has been present for decades and from the early childhood our brains are programmed to crave it. 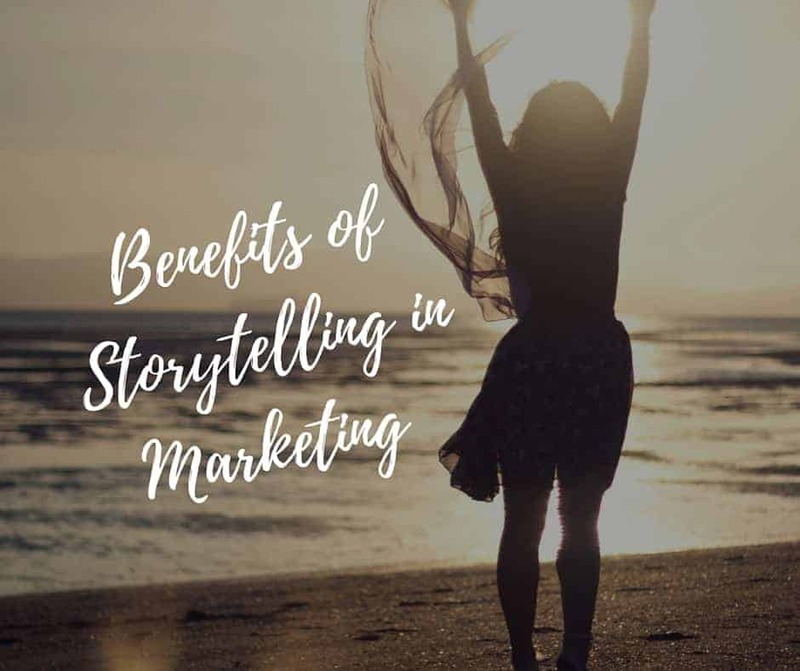 Nowadays, storytelling in marketing is a powerful tool to deliver brand or social values, available not only in the written form, but also in live updates and videos. Be quick to share yours and win the hearts of your consumers. Raw facts about your brand or products alone have less power than the journey you can take your customers to experience. No wonder the meaning of “story” is “evolution”. 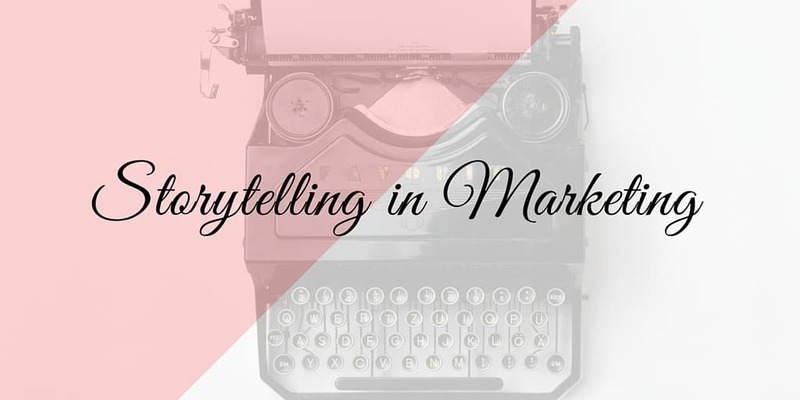 So maximize the value of your marketing message by telling a compelling, authentic story. Any type of marketing directly or indirectly triggers an action. With storytelling you can naturally lead your reader to response to your call to action. 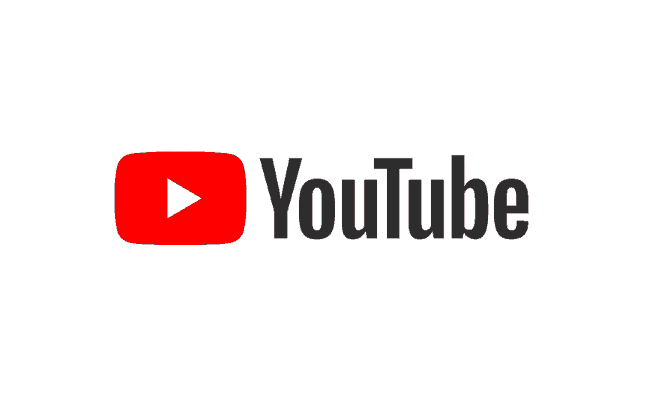 Authentic stories are there to inspire and motivate, while raw advertisements do not trigger any emotional connection. To help you with listening part, start with listening to your social media. 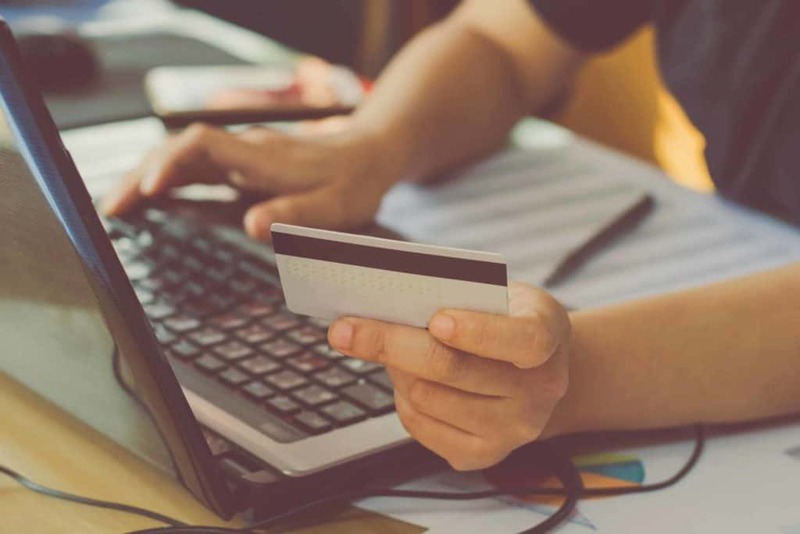 From Facebook, Twitter, LinkedIn or Instagram, it is possible for you to understand what customers are saying about your brand and industry online. Personal touch is in authenticity and opportunity to connect person to person, rather than brand to person. Planning is what will inspire you to continuously create stories that resonate with your target audience and can drive them to action. Finally, your brand and products are representation of not only your company, but also your customers. So engage both your team members and customers to be a part of stories you find valuable and worth sharing.